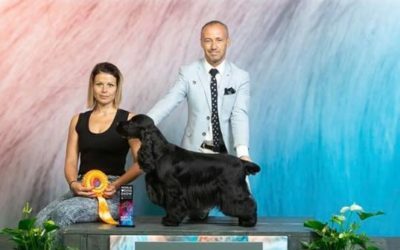 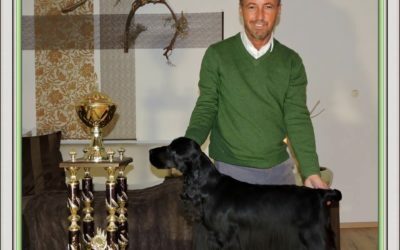 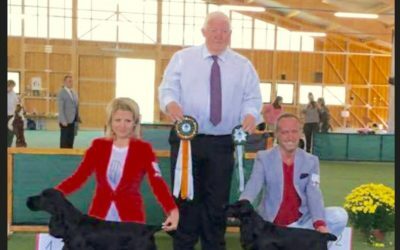 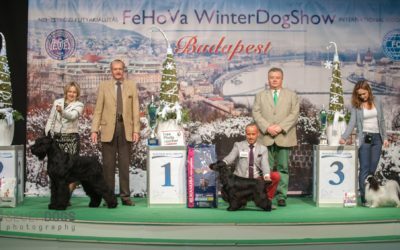 EU Winner ‘17, Inter Ch Amore America Big City Life became a new World Winner English Cocker Spaniel in Amsterdam, 2018. 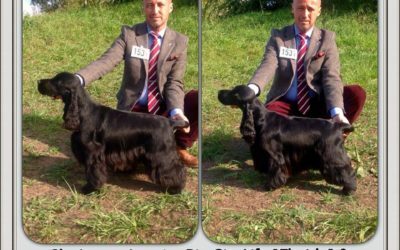 Later on got BOB and BOG 2. 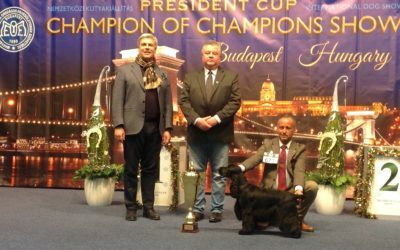 Sooo proud of him and thank you his C co owner Attila Czegledi.